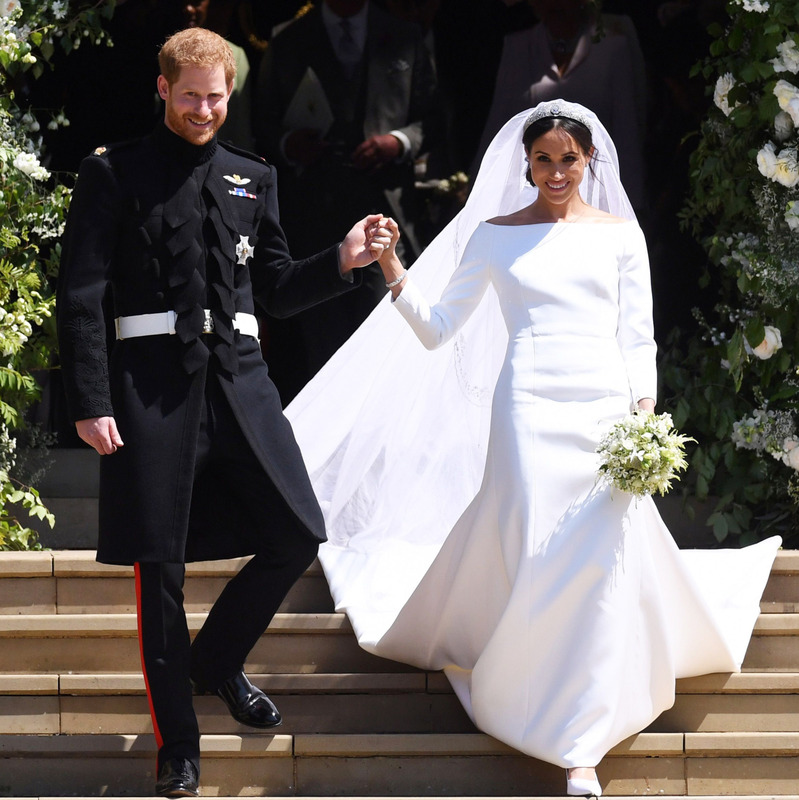 Is Meghan Markle's Dress a Knockoff? Kate's Fave Designer Says Yes. 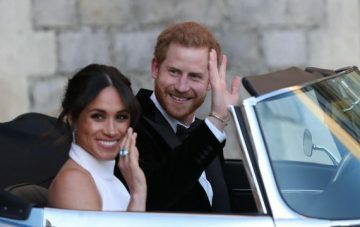 While we sort of assumed the Royal Wedding surprises were far behind us thanks to Meghan Markle’s family drama settling down a bit, it turns out England is an enchanted land full of snappy little tongues. 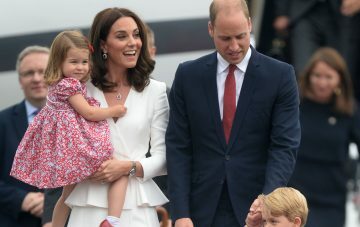 Specifically, the tongue of Kate Middleton’s favorite designer, Emilia Wickstead. If you’re not sitting down, now’s the time. This is about to get sort of twisted, insane, and ridiculous. Somewhere out there, Clair Waight Keller is gritting her teeth and plotting her next move. Or crouching behind her sofa in shame. We’re not sure. Emilia didn’t stop at saying the Meghan Markle dress knockoff situation was the end of it. She doubled down and went deeper. What do you think? Too similar? Okay, okay, okay, these are fighting words. We can’t even sit anymore. If you’re out of your chair by now, it’s cool, we can’t insist you keep sitting. OH. NO. SHE. DIDN’T. 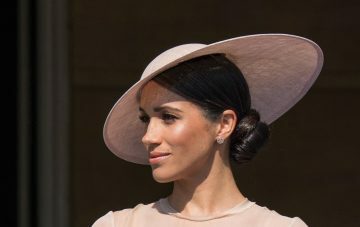 She just came for our dear and beloved Meghan’s hair. No. No, also no, and super ultra mega no. 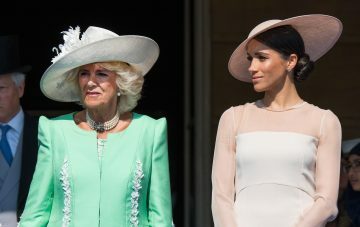 We can’t tell if Emilia is meaning everything she’s saying, or if she’s brimming with jealousy (rightfully so), because her gown came in at about 93% less than the price the palace paid for Meghan’s Givenchy frock. Gasp. So, what say you? 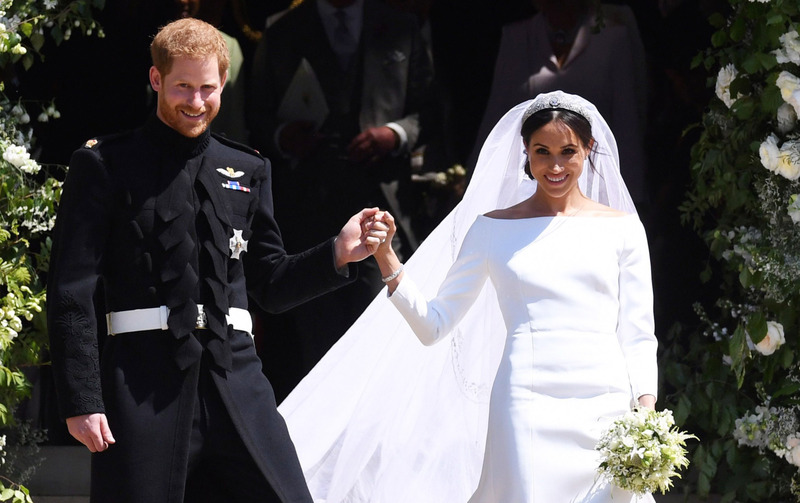 Is this Meghan Markle’s dress knockoff really a copycat issue, or is it possible the two dresses just look similar by coincidence? We’re waiting for Camilla to chime in.